For a copy of your medical records, please fill out the release form which can be faxed (541-947-3359) or mailed to Lake Health District, Attn: Medical Records, 700 South J Street, Lakeview, OR 97630. 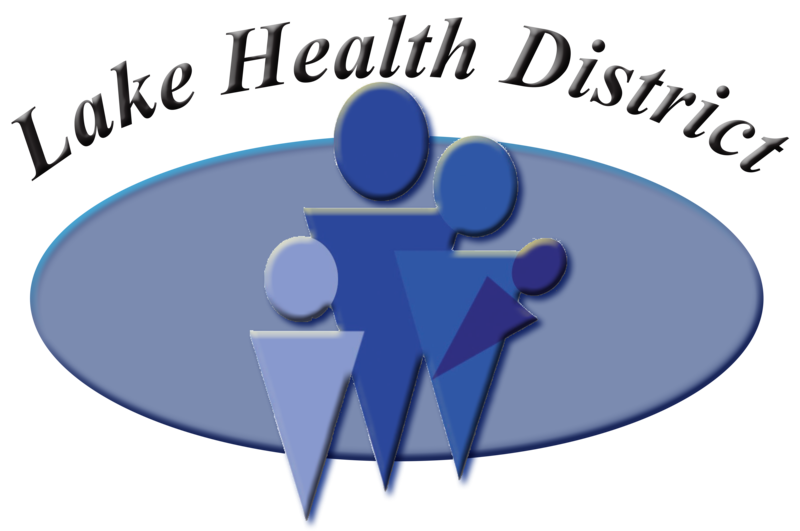 To send medical records to Lake Health Clinic, please use fax number 541-947-4404. For Lake District Wellness Center related records, please use fax number 541-947-6020 for Lakeview and 541-576-3000 for Christmas Valley.